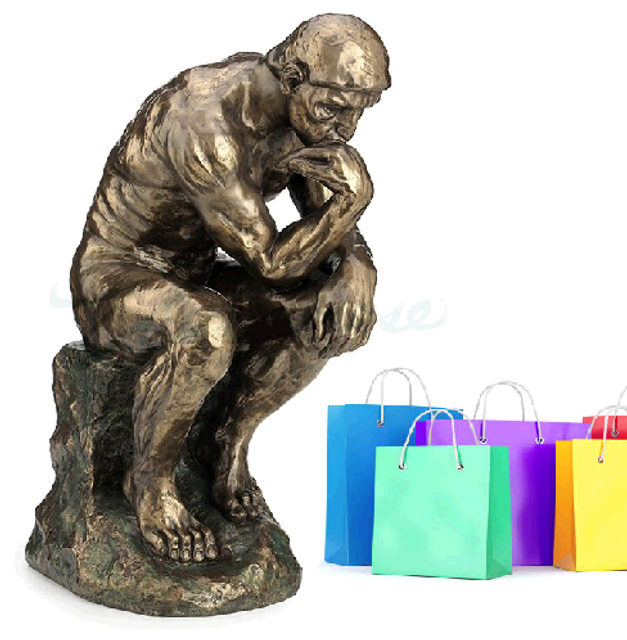 I think, therefore I buy. Descartes famously propositioned “I think, therefore I am”. He obviously never lived to see the 21st century or owned an Amazon Prime subscription. We now exist in a world where predictive analytics and behavioral insights dictate, for the most part, how we are being marketed to and, more importantly, what is being marketed to us. Historically, marketeers were tasked with making the consumer want and need the product, whereas now, we are living in a world were, we as the consumer, have a very real say. With more say comes the need for companies to hold more of our data, and with the need for more data comes the need for more avenues to capture it. An increase in these avenues seems to have meant a shift in privacy. What I want to understand is: Where is the line? This is a difficult question to answer as we all experience privacy and information sharing (what information we would comfortably give up, and what we don’t want our local Whole Foods knowing) in a different way. Personally, I felt both unfazed and unsurprised by the recent Facebook privacy scandal. Not only do I expect to receive nothing for free without there being some kind of cost (be it time, effort, quality, inconvenience.. or data), but also data privacy is, for the large part, still a very unknown or undefined territory that is only going to become more complex as technology advances. To take my sentiments one step further, if the majority of my information is known; would selling products and services that are going to be relevant to me make my life even more convenient? Again, the answer to this is subjective. Consumer buying habits are constantly changing, as is the way retailers (and other companies alike) use our personal data. I believe this is for the better; less production and waste of unwanted product, more targeted advertising to the individual, less time spent being bombarded with advertising about products that will not be relevant to me. As I write this quite light heartedly, I do realize that it is very much a tipping scale balancing what data we are happy for companies to know about us and how confident we are that this information is not being abused. With our entire lives starting to be captured through our purchases, I am interested to see where we will be and what consumer profiles will look like in 1, 2 and 5 years’ time... I will most likely be patiently waiting at home, watching continuous kitten videos on Facebook, waiting for my automated shopping list to arrive.